ONLINE here at our website www.schreinersgardens.com, 24 hours a day, 7 days a week! 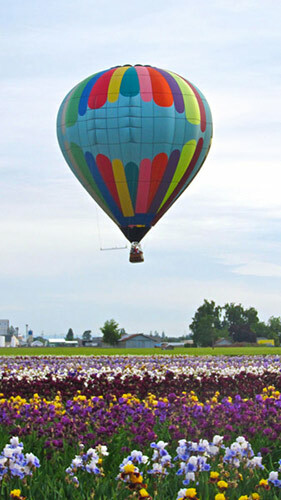 Mail: Complete order with payment to 3625 Quinaby Road NE, Salem, OR 97303. Click here for a printable order form. Daylilies ship mid-June through mid-September to most parts of the US. Most orders arrive within a week of leaving our farm. Bearded Iris ship mid-July through mid-September to most parts of the US. Most orders arrive within a week of leaving our farm. Beardless Iris ship mid-August through mid-September to most parts of the US. Most orders arrive within a week of leaving our farm. We bill your credit card at the time you submit your order. What do I receive when I place an order for Iris from Schreiner's Gardens? You will receive a single rhizome of each variety ordered which has 6 inches of green foliage. 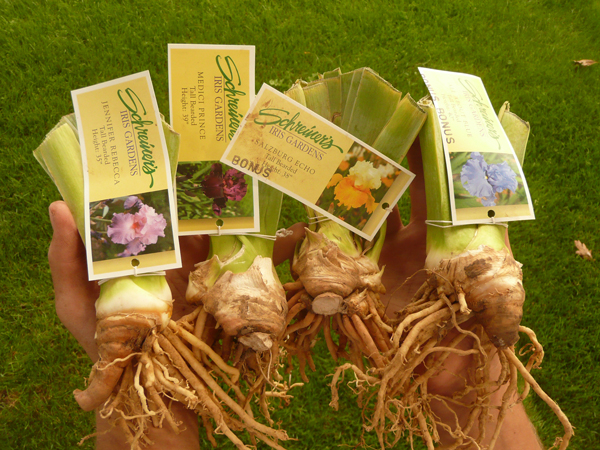 Each rhizome has a photo label attached with the name of the variety printed on it. Bearded Iris and Beardless Iris both do well in temperate climates. Iris require a period of winter dormancy to ensure good bloom in the spring. 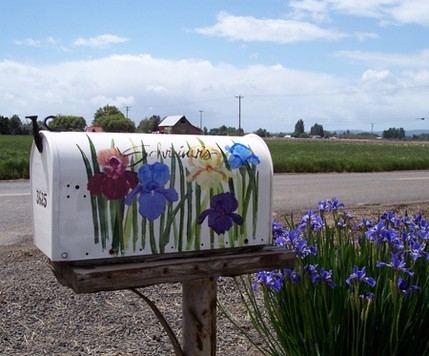 For this reason we do not recommend planting Iris in southern states, such as Hawaii, Florida and in Puerto Rico.We DO NOT ship IRIS to these locations, because we cannot guarantee their success in these locations. As a general guideline, we do not guarantee our Iris in those areas of Florida with ZIP codes beginning with 328-- (Orlando and south). We DO ship catalogs, books and fertilizer to those locations, however. Please contact us if you have further questions.